Abuja is the Nigeria's Federal Capital Territory and turned into Nigeria's capital city formally, in 1991. Abuja has more than 1.5million of the Nigerian populace. Abuja is very much arranged to be a standout amongst the most wonderful urban areas in Nigeria. FCT, Abuja is flanked by other Nigerian states such as Nassarawa, Kogi, Kaduna and Niger State. 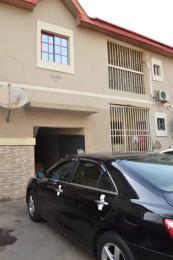 Abuja is a top of the line city with most residential property giving an appearance of extravagance. The lifestyle in Abuja is expensive giving space for the well-to-do. Abuja is a sheltered place, tranquil, brags of tarred motorable roads and steady power supply. It is probably, a prime area to live and possess a property. The quick advancement going ahead in Abuja has made it a speciality for real estate as the estimation of properties in Abuja is quick rising. 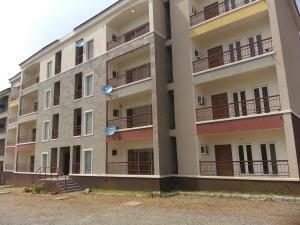 One of the most asked for homes in Abuja is the Flat. 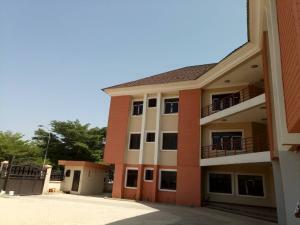 Flats in Abuja are units of buildings with a minimum number of two bedrooms, a standard sized living room, a kitchen, toilets and bathrooms. The luxury fittings in these flat are top notch and they as well offer a lifestyle of luxury. 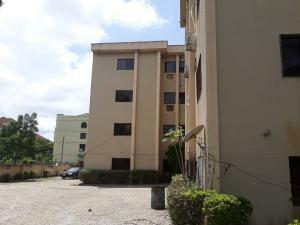 If you are thinking of owning a luxurious house in Abuja that is not way too expensive, the flat apartment could be a good choice for you. 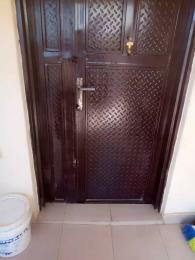 For real estate business, the flat apartment is one of the most sought after apartment in Abuja and it will surely yield high returns on rental income. 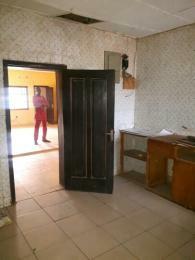 Well built Flat for sale in Abuja are available in Apo Phase 2, Asokoro, Mararaba, Lugbe, Wuse, Lokogoma, Gwarinpa, Gaduwa and Karu among others. 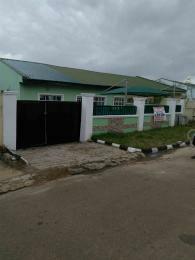 A three(3) bedroom flat for sale in Abuja cost between N15,000,000 to N400,000,000, a two(2) bedroom flat for sale in Abuja is between the range of N7,000,000 to N400,000,000 and a flat with more than three bedrooms is between the range of N10,000,000 to N500,000,000. 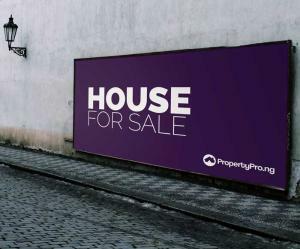 The selling cost is a function of how furnished the apartment is as well as the exact location of the property.